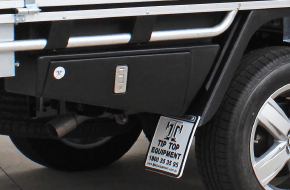 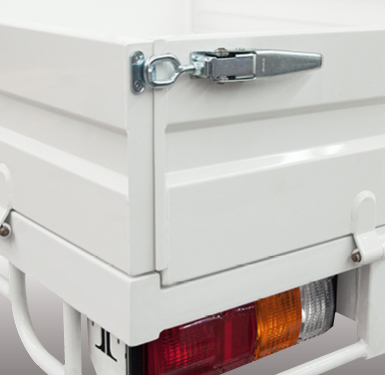 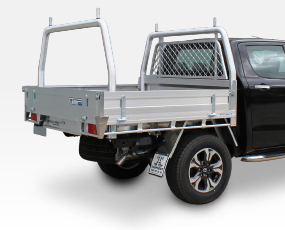 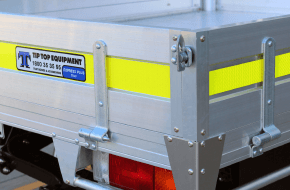 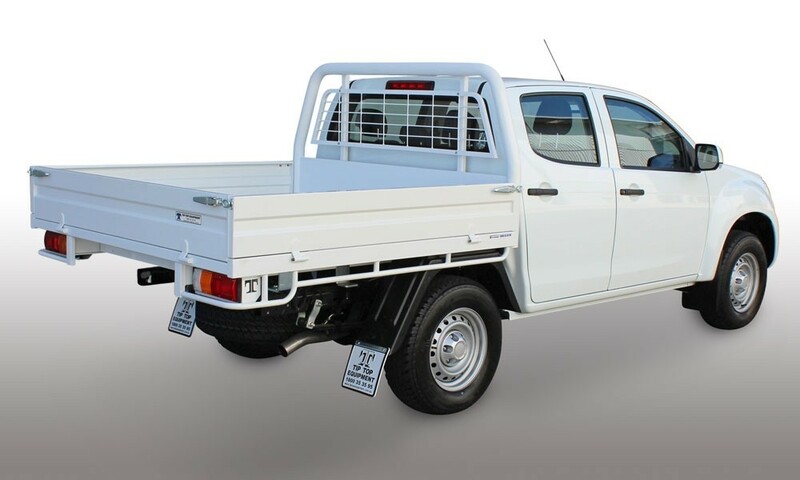 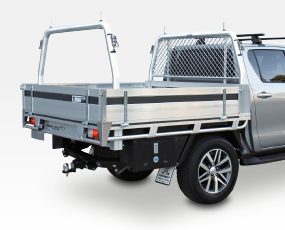 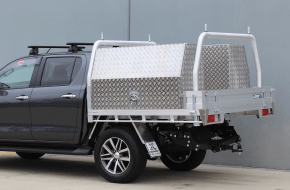 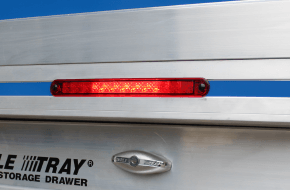 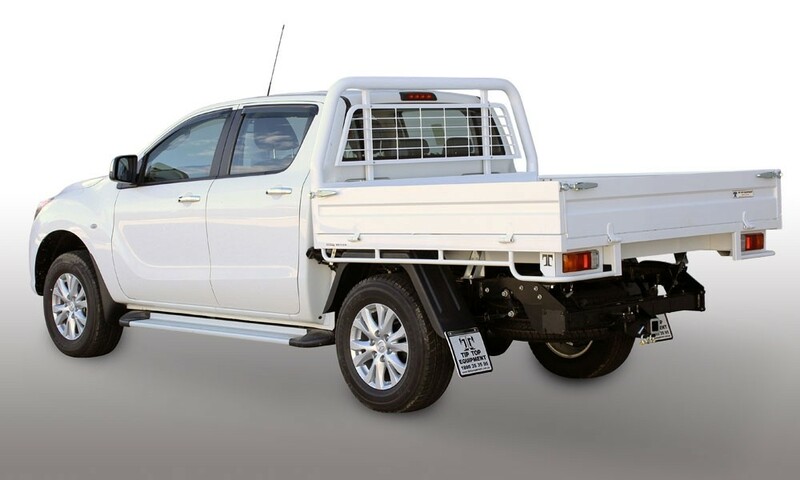 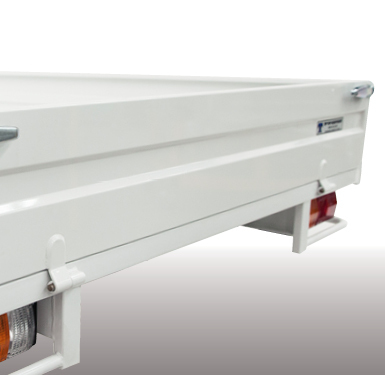 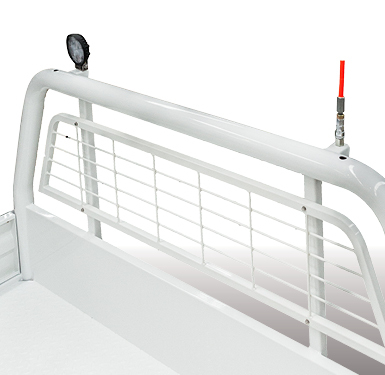 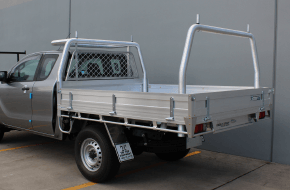 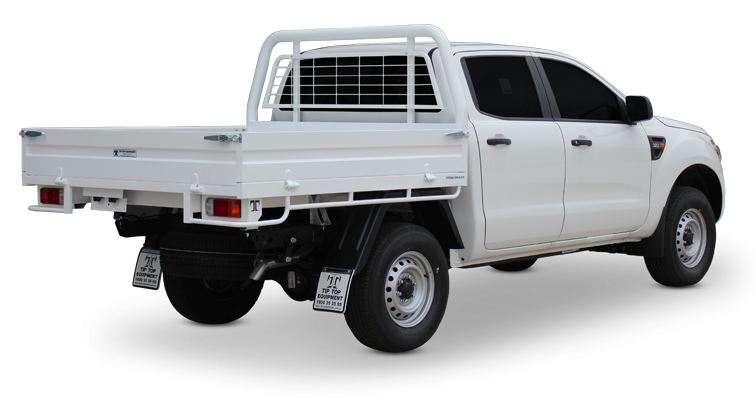 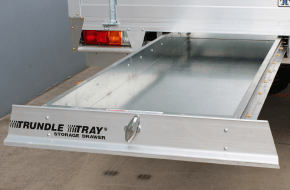 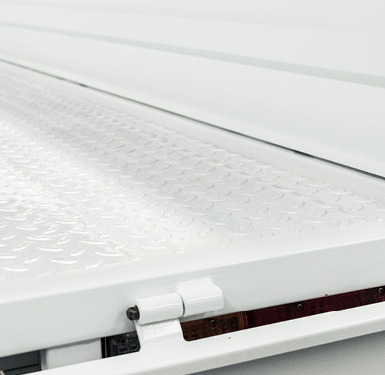 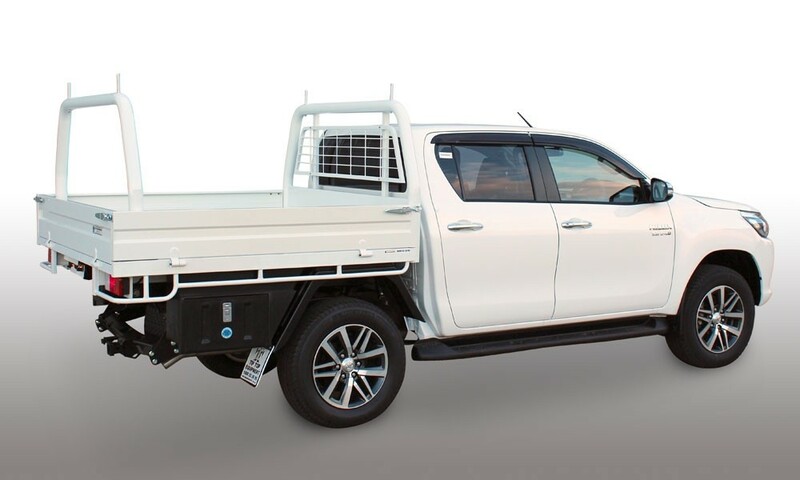 A steel ute tray that’s tougher than steel, and less expensive too. 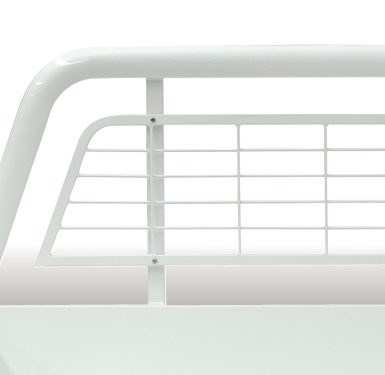 Steel might be tough, but rust is tougher. 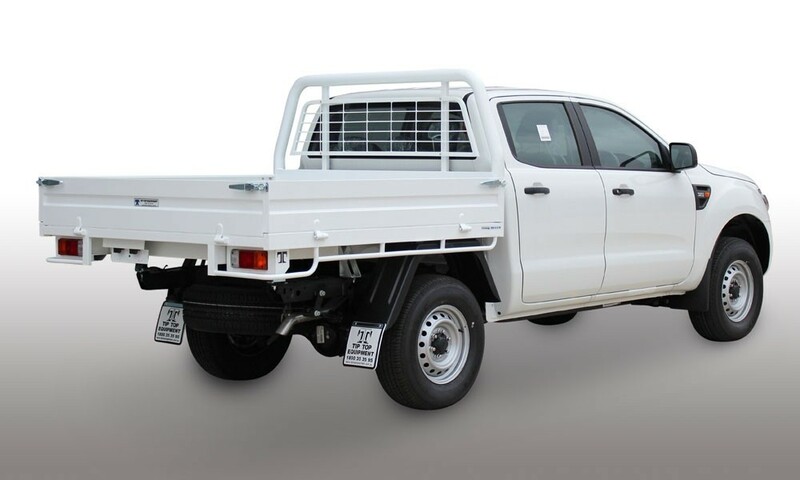 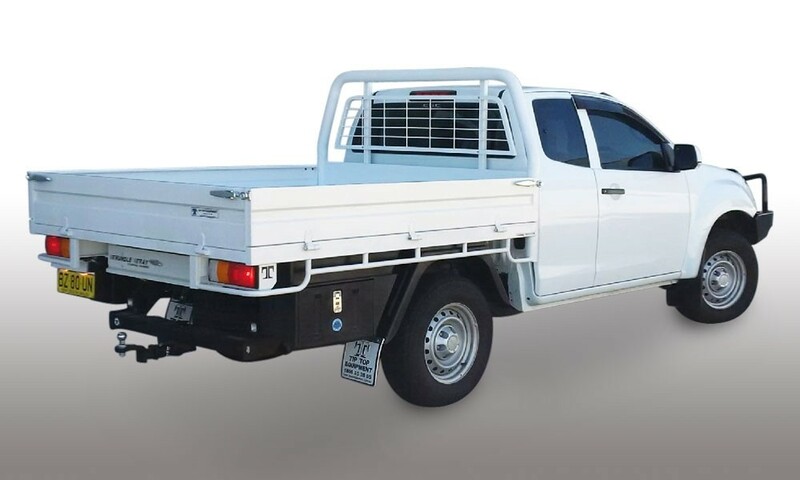 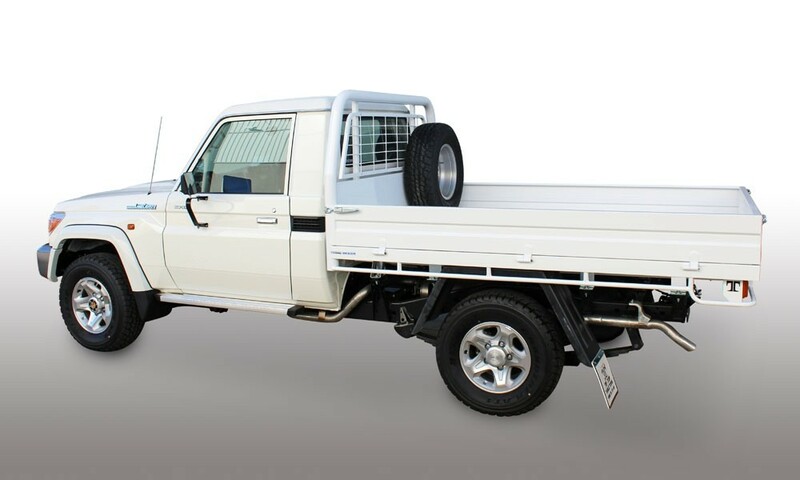 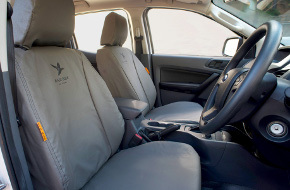 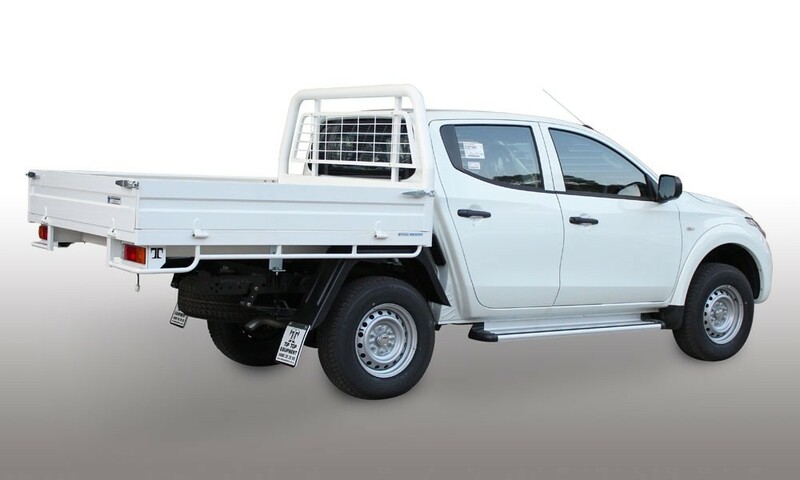 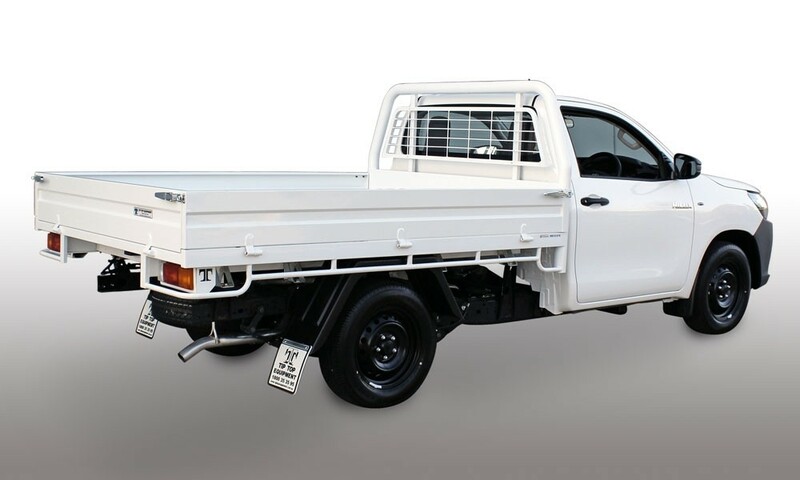 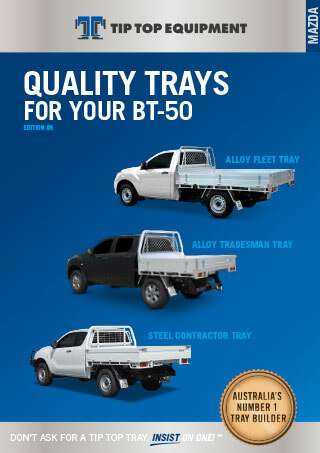 We recognised there were two problems in the steel ute tray market; steel rusts, and it’s expensive. 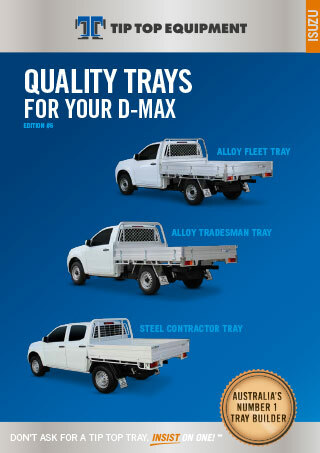 That’s why we created the Contractor Tray – the affordable, steel tray that’s dipped in zinc before we powdercoat it. 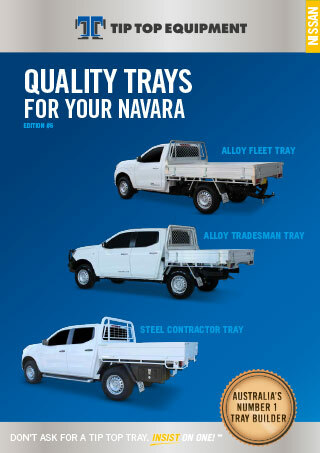 We built the Contractor Tray to cut costs not corners. 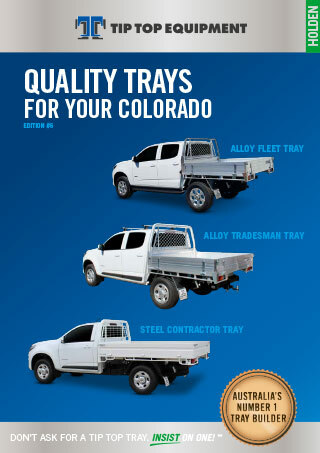 Like all our trays, we designed the Contractor Tray in a way that keeps costs down without compromising on our Tip Top quality. 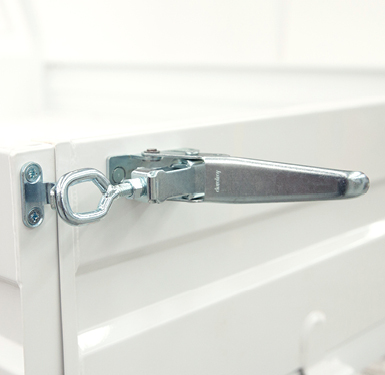 We build the steel tray and completely dip it in zinc to inhibit rust. 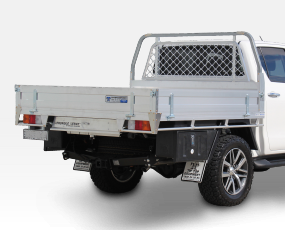 Then we powdercoat it white as it’s the most popular colour, it suits most fleet vehicles and it’s ready to fit and go and work for you. 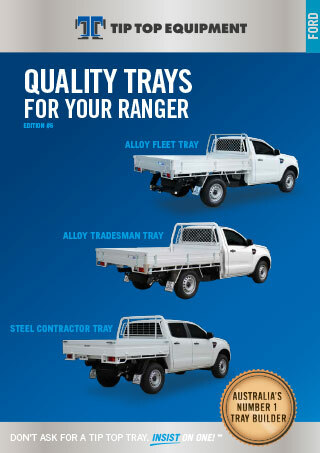 Our Contractor Tray suits budget-savvy buyers from all industries, from farming to mining and everything in between. 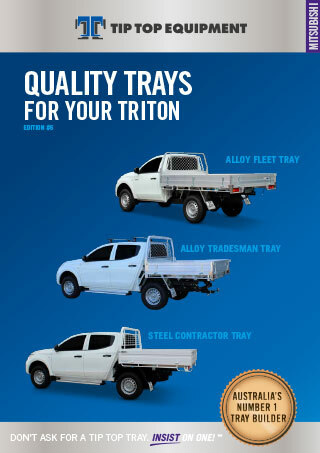 Government, fleet and corporate buyers recognise our Contractor Tray as the perfect steel tray and price point. 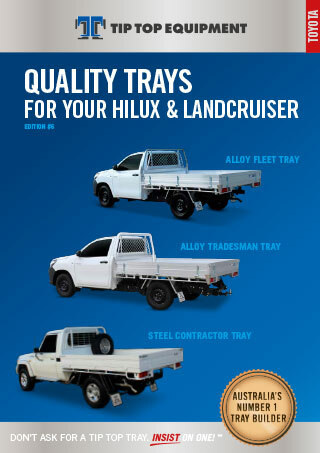 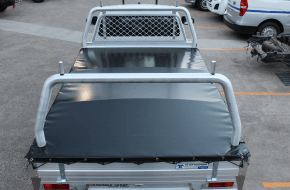 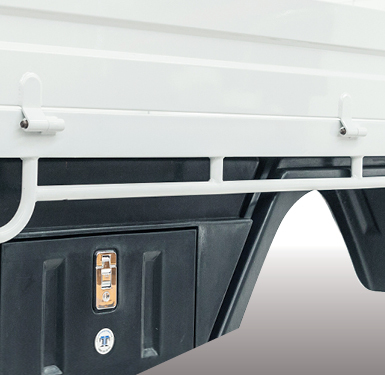 Every Contractor Tray comes standard with two worklight / aerial mounts on the headboard, flush rear coaming for easy cleaning, encased tail lights for added protection, 3mm hardwearing steel checker plate flooring and our special Black Poly Mudguards that don’t rust or chip and will spring back into shape if they run into rocks, stumps or high gutters. 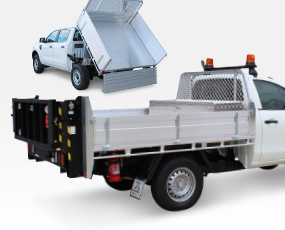 Add our poly under-body rope box and water tanks for extra storage, or even poly dropside capping to protect the top edge of your dropsides. 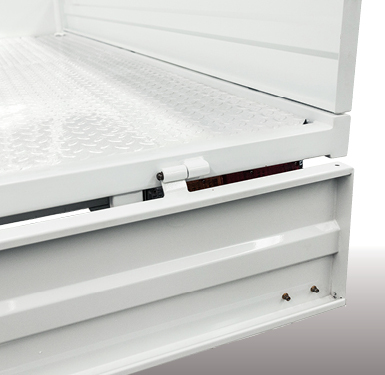 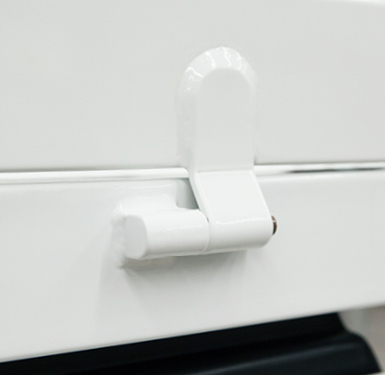 Our optional Tip Top Trundle Tray™ fits seamlessly with the stylish steel tray, and the Trundle Tray™face is powdercoated white to match.